What does a man want? What does a man need? When we talk about fashion, every man’s desire can be resumed in only a few words: quality, good price, and modern look. The fashion industry is something not everybody understands, but many people try to follow. Fashion is not about clothes. Fashion is a pure passion; it is love for every single detail. 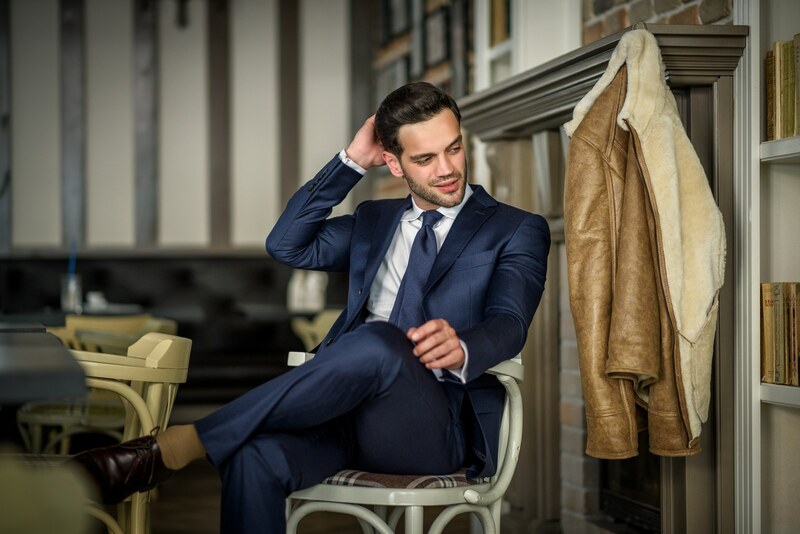 This is why our new men fur coats collection makes a difference in a world where the way you look help you feel better, so you can be more confident in yourself. This is why our men fur coats collection fulfills your every single wish. A fur coat is one of those things that can’t miss from a man’s closet. It looks good both in classy and sporty outfits and makes you feel more confident than ever. But the Vesa men fur coats collection is not only versatile and good-looking. Our products are made of quality furs, so they keep you warm in the coldest days of winter, being moisture and wind resistant at the same time. Also, if you take care of them, you can have them for at least 15 years. Merino lamb fur, Nappa leather, or Merino lambskin are some of the furs and leather types we used in this men fur coats collection, so the result couldn’t be anything than perfection. A leather jacket is a must! That’s why we focused on making them look better than ever. They reflect the personality of the modern man in everyday life: versatile, strong and confident. The leather types we use are resistant to moisture, so they will ensure the comfort you want in the cold season with a perfect look every time. Our leather jackets from the new men fur coats collection are perfect fashion items in your wardrobe. Every single detail can make a difference. We know this thing, so we included in the new men fur coats collection a great variety of fur hats, leather gloves and leather wallets. This way, you can always have a great appearance. No more words are needed. It’s high time you checked our new men fur coats collection and reinvent yourself. Follow the hottest trend in fashion and have a high-quality experience at the best price! We are waiting for your feedback! Tell us how much you love the new collection!